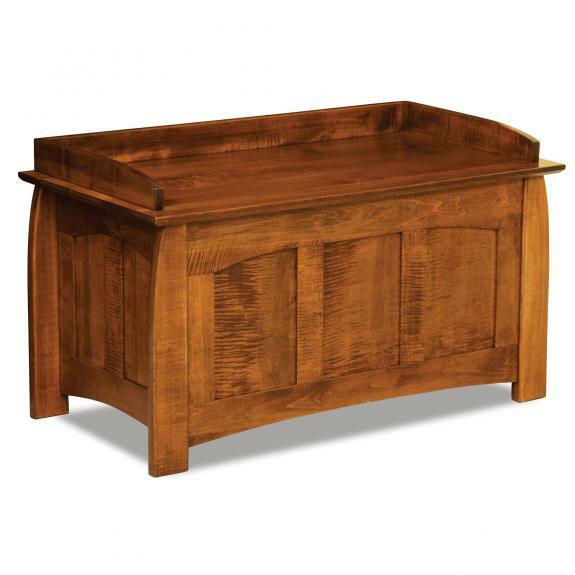 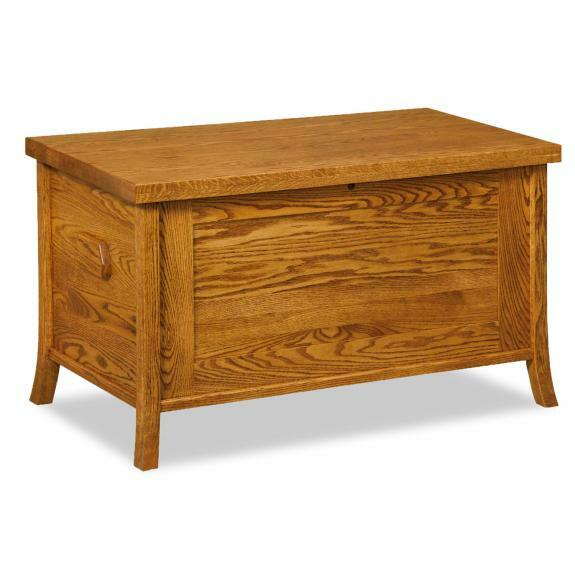 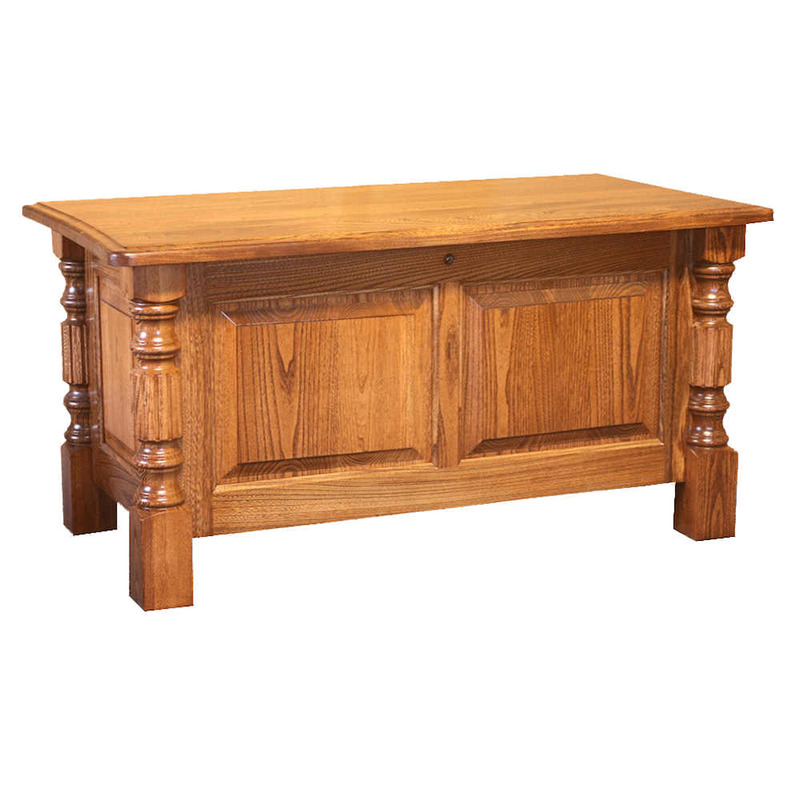 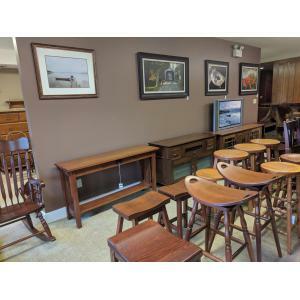 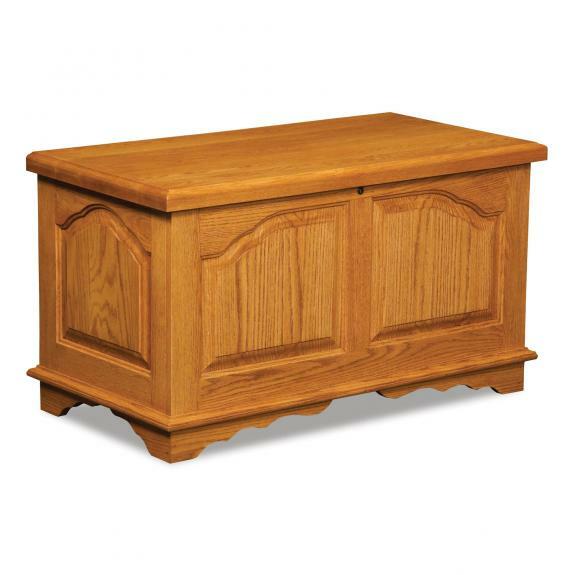 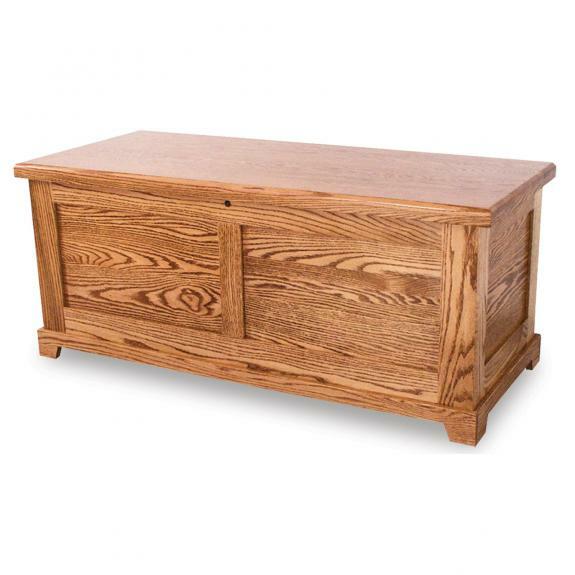 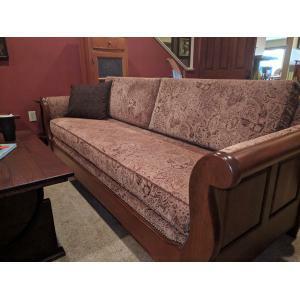 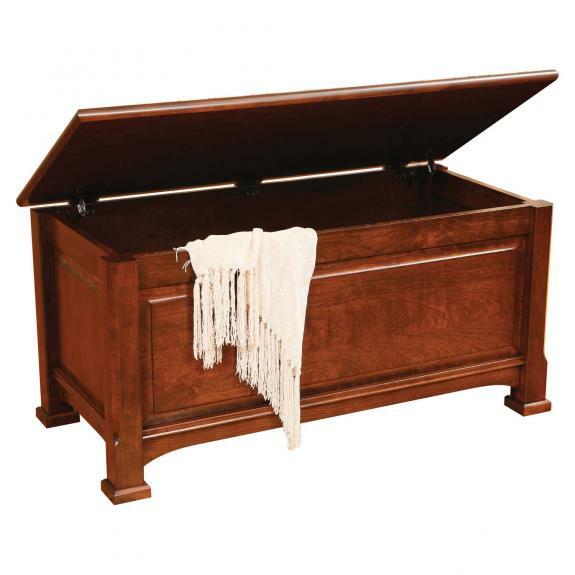 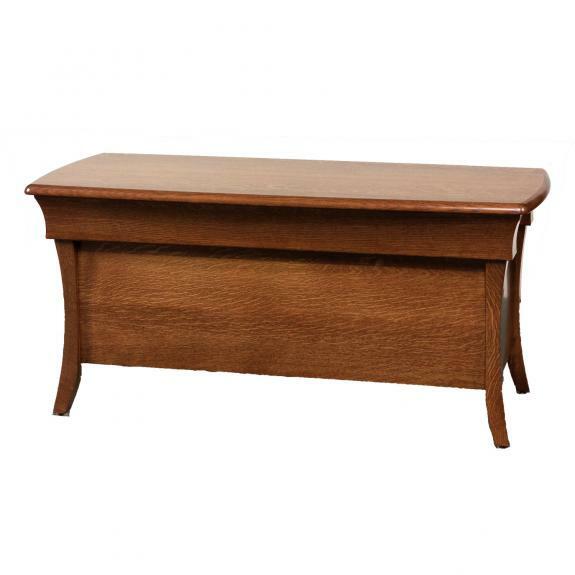 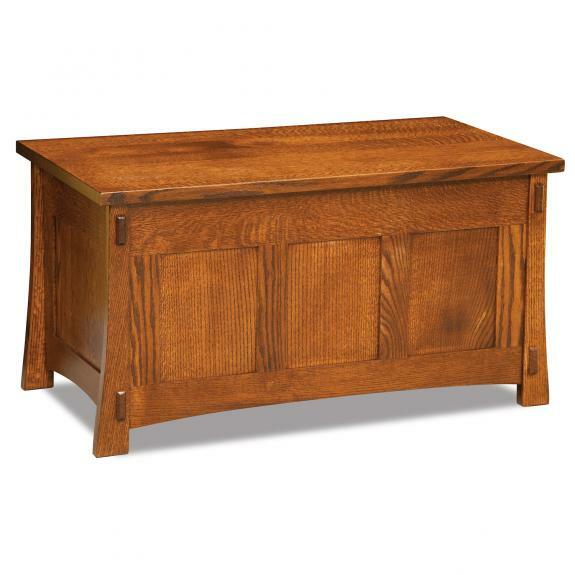 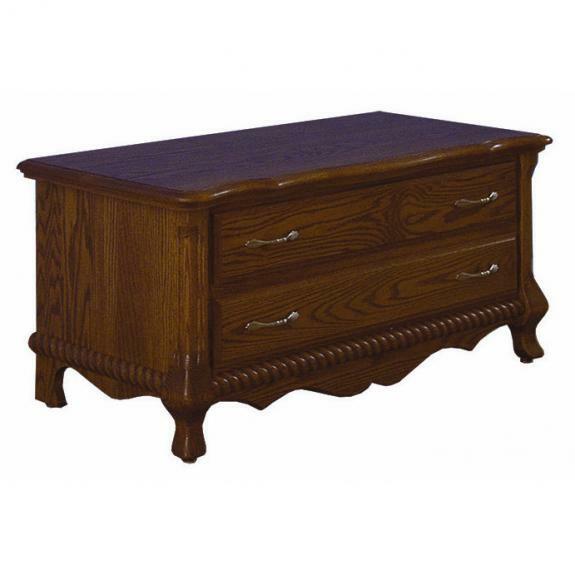 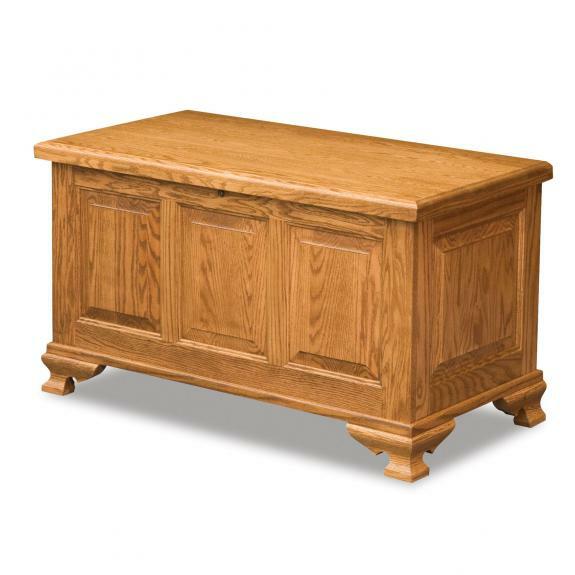 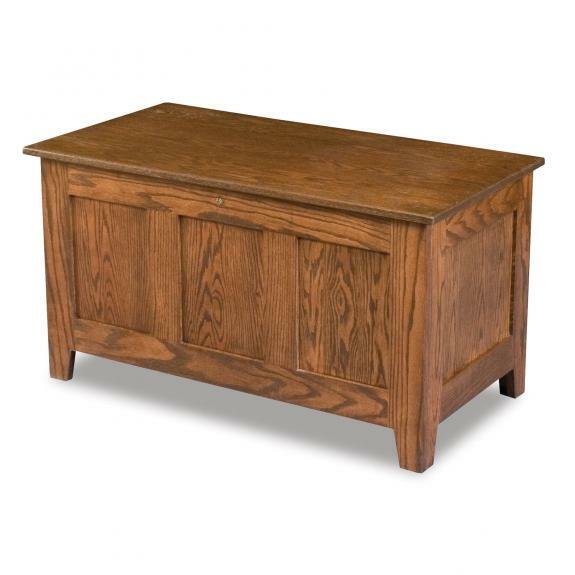 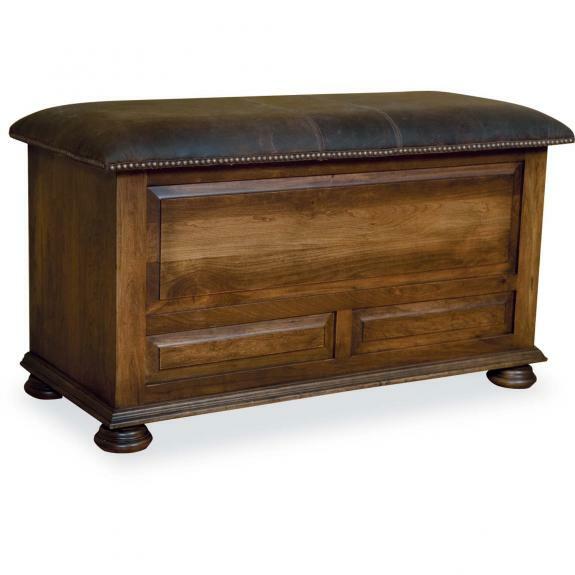 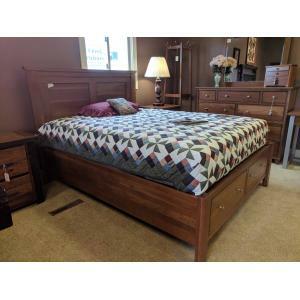 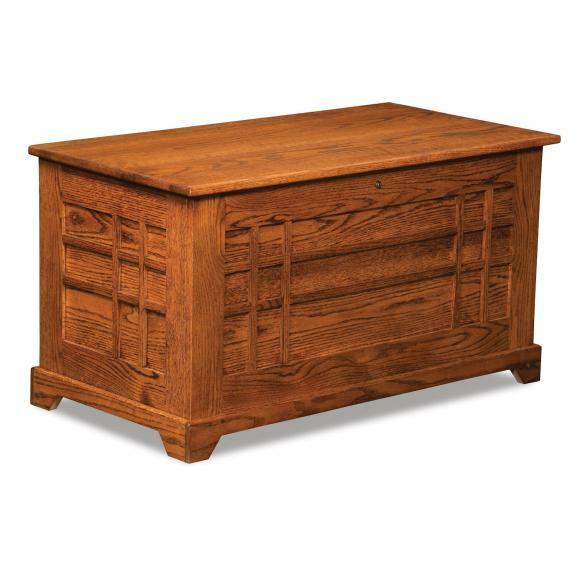 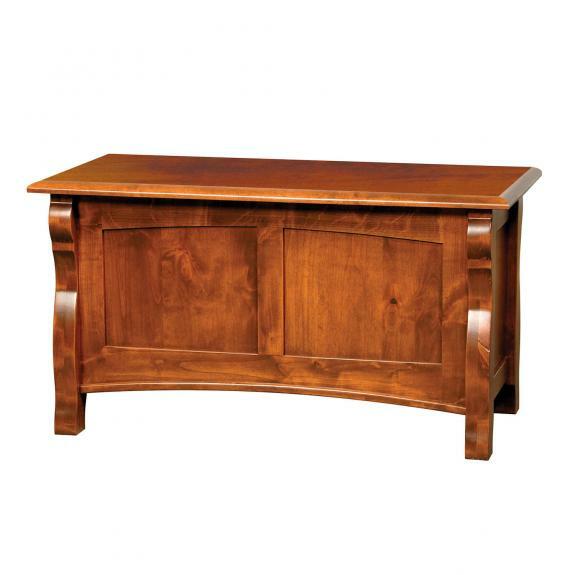 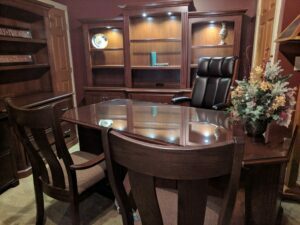 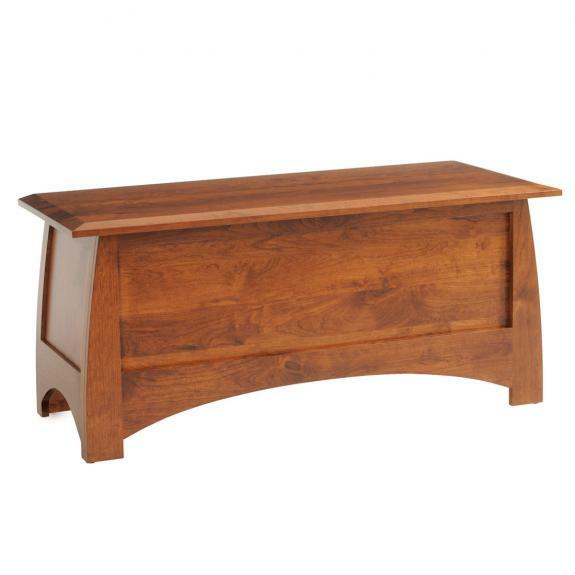 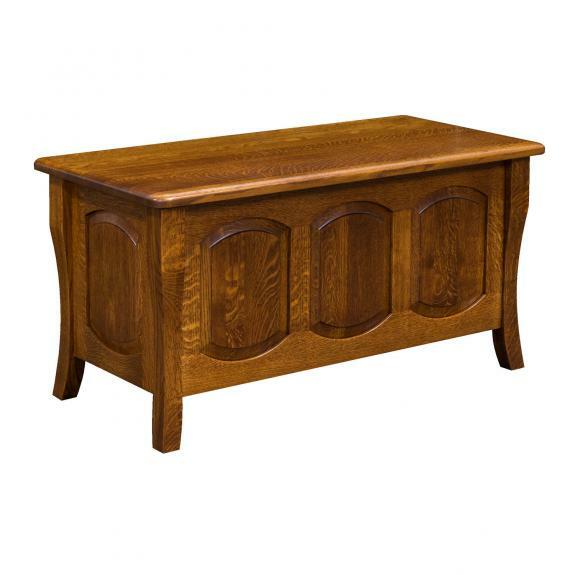 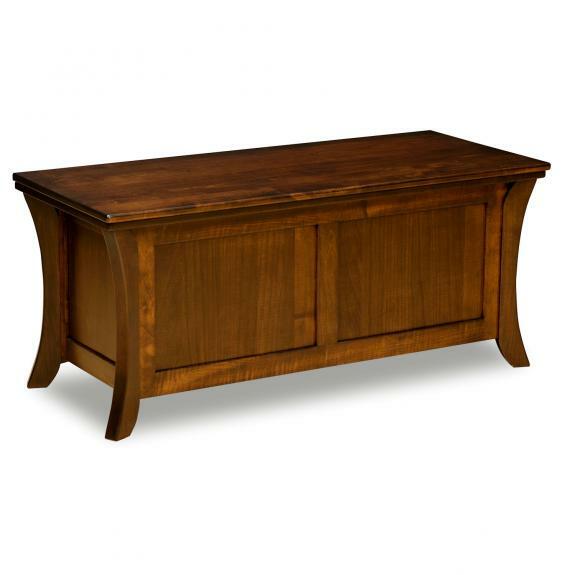 Find the blanket chest or cedar chest that you are looking for at our Ohio amish furniture store. 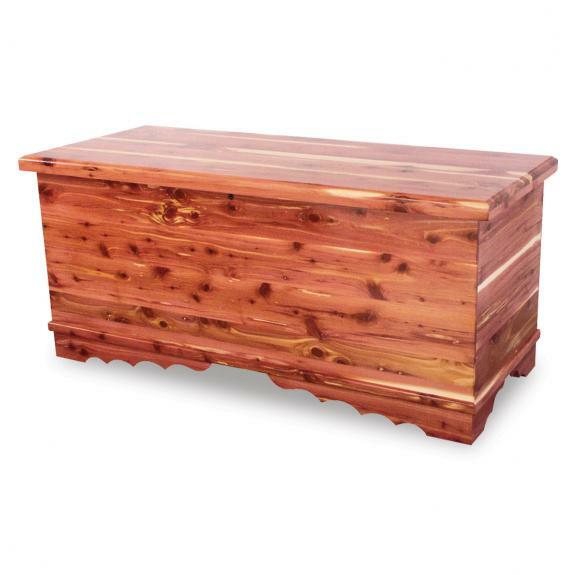 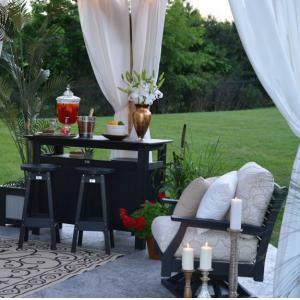 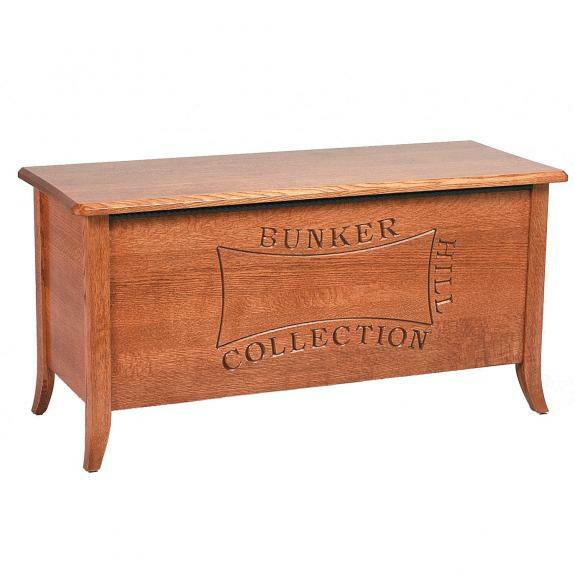 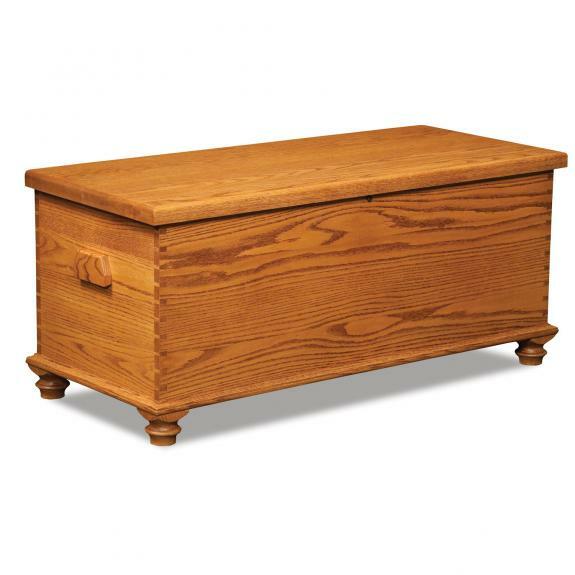 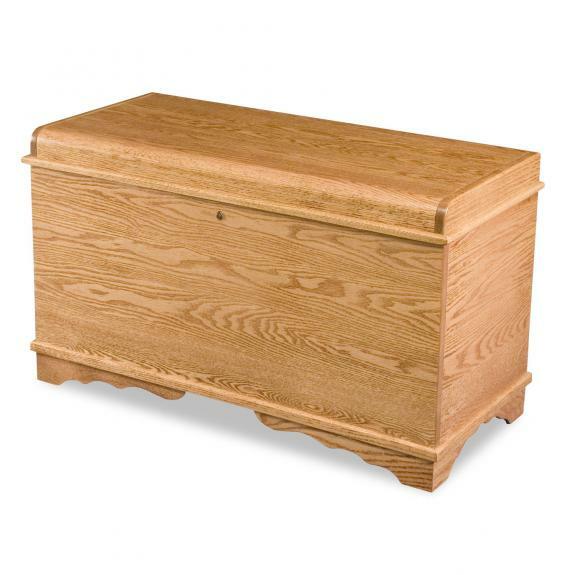 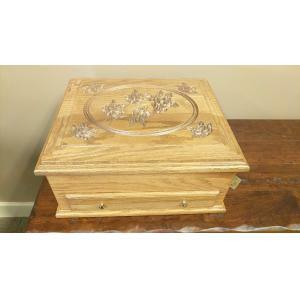 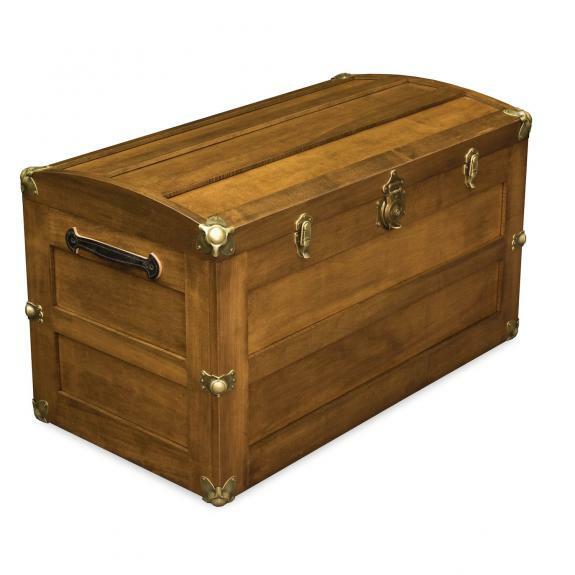 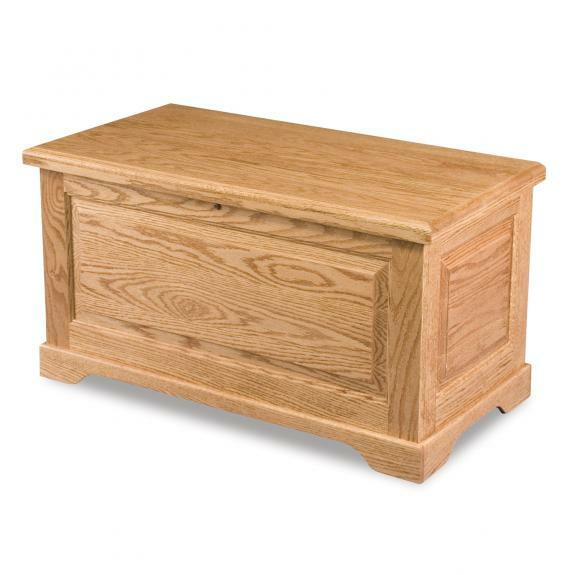 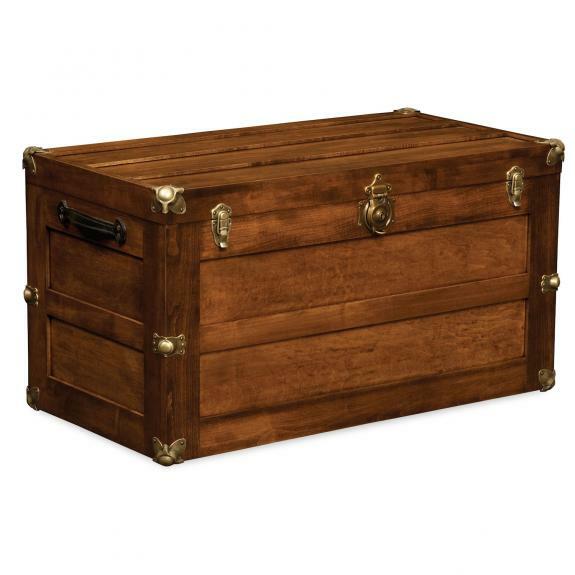 Our blanket chests are made from solid wood – oak, maple, or cherry. 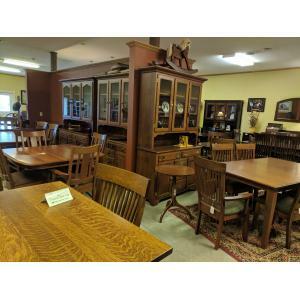 Visit our store today. 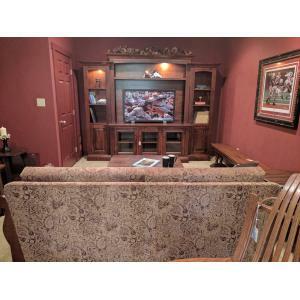 We are located south of Centerville, Ohio and east of Springboro, Ohio.